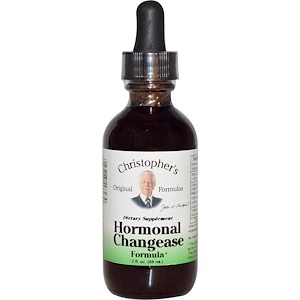 Hormonal Changease Formula 2 oz. 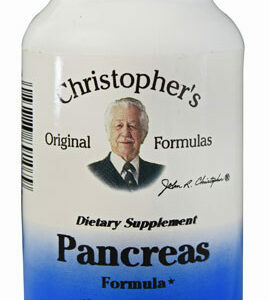 This is one of Dr. Christopher’s most famous formulas. It has been used historically for hormone imbalance. 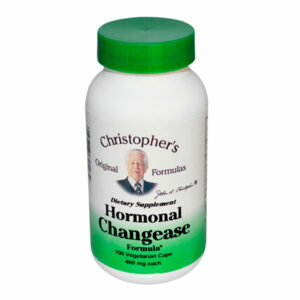 Changease is rich with phyto-sterols, which are plant hormones. The body takes these phyto-sterols and the liver adapts them into a form that the human body can use, based upon the body’s need at a particular time. 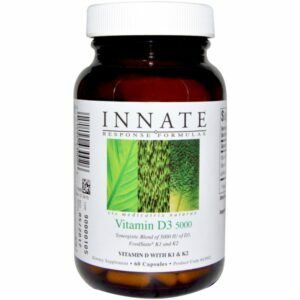 This formula is popular among those experiencing hormone imbalance of any kind, menopause, PMS, etc. 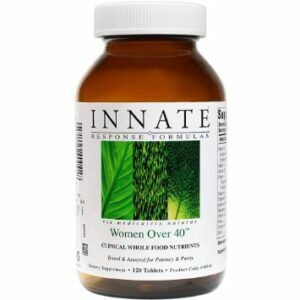 This formula is safe and time tested for both females and males. This formula was marketed heavily via Nature’s Way, and known as “Change-O-Life”. This formula is a Dr. John R. Christopher Original and the 20 year old contract that Dr. Christopher’s Original Formulas and Nature’s Way had, ended May 1998. This blend of herbs is in a base of pure vegetable glycerine. As a dietary supplements take 5 to 30 drops as needed, or as directed by your health care professional. Ingredients: Black Cohosh Root, Sarsaparilla Root, Eleuthero Root, Licorice Root, False Unicorn Root, Blessed Thistle Herb & Squawvine Herb. Other ingredients: A base of Pure Vegetable Glycerine.